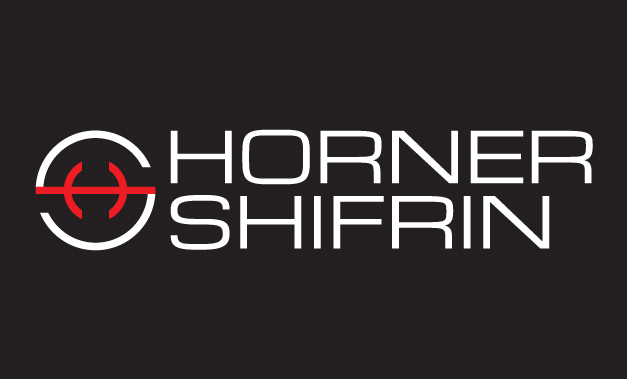 Since 1933 Horner & Shifrin had the same brand identity with some simple revisions and changes over the years. That of all changed when the company came to Think Tank looking to modernize with a whole new look. With a nod to the old logo in keeping with the same company colors that have signified them in the marketplace for decades, Think Tank put a new and modern spin on this tried and true brand. 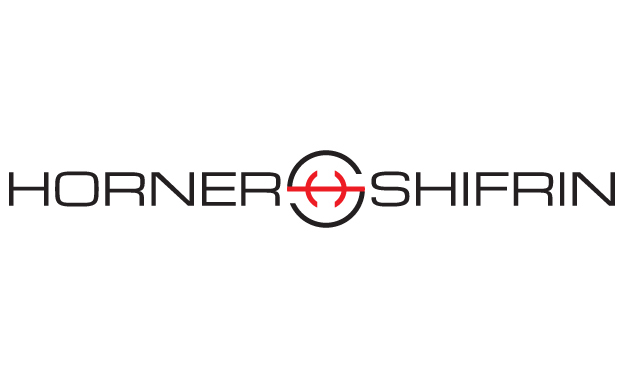 While still incorporating the letters “H” and “S” as the old logo had once done, a whole new look emerged for this 100% employee-owned company that is growing by leaps and bounds. Note the main identity and secondary badge identity that was created to add flexibility with use of the new brand identity. The main identity also features a stacked version which is useful in many applications.